The concept of the decentralized form of money got a different meaning when Bitcoin was introduced in the market for the first time. After that many other crypto coins entered the market and now the crypto space is flooding with such currencies. However, IOTA (MIOTA) can be considered as an attempt to take a cryptographic form of money beyond the blockchain technology. MIOTA uses a directed acyclic graph, where no specific cycle can be predicted. The use of this technology would help solve scalability related issues of the cryptocurrency market. It is undoubtedly the first ever cryptocurrency in the market to make use of IoT. The maker of this unique cryptocurrency IOTA Foundation and the dedicated team of the company is working on the considered leading company in the third-generation of cryptocurrencies. These currencies do not have to depend on mining and other activities in which traditional digital coins are involved. The IOTA Foundation has now become a part of tmForum. This tmForum is a non-profit organization for the telecommunication sector’s service providers. 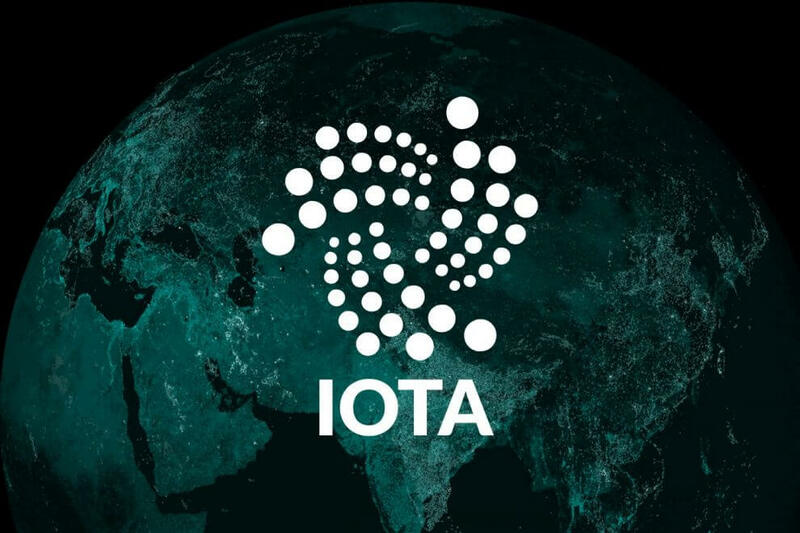 IOTA started the development and operations in the crypto-world in 2015. People like David Sønstebø, and Sergey Ivancheglo, along with a few others, were behind this journey, and they still are managing the most of the departments of IOTA’s team. The IOTA Foundation is the Next-Gen Blockchain technology backed organization. When the company was started, it had a clear motto of making the shift in the Internet of Things, Industry 4.0 and ‘On Demand Economy’ by developing a standardized Ledger of Everything. tmForum is providing its members with a collective and integrated environment along with giving practical tools which would be helping its members in their digital transforming activities. The non-profit organization tmForum offers services which enable collaboration programs, technology roadmaps, and proof-of-concept ventures. tmForum has members across the telecommunication sector. Members’ list includes telephone and network service providing companies, cable operator, communication service providers, and digital service providers, along with software and equipment suppliers, and management consultancies. As of June 2017, tmForum was over 850 members strong these members generated revenue of US$2 trillion collectively. Its customers have spread across 180 countries and their count is over five billion. Recently joined members of the forum are Innoware Technologies, IOTA, Science Applications International Corporation, Unitel Group, and Innovation. All these organizations joined the Forum this year. In early 2018, 85 investors were looted, and about $11 million mIOTA tokens were stolen from their wallets. As per the blog post shared by IOTA, these people have got the deserved justice. Europol released a statement stating that they have arrested a 36-year-old man who was a suspect into this loot. The blog post said that this was an unfortunate event which is now has been brought to justice. The co-founder of IOTA said that almost all the amount stolen in the fraud is found, except a tiny part of the amount. The arrested hacker made attempts to pull out the money, but the exchanges blocked all the accounts.